When the show calendar for the year gets up and running, everybody is debating about which shows to attend and which ones are worth a long drive for a day out. 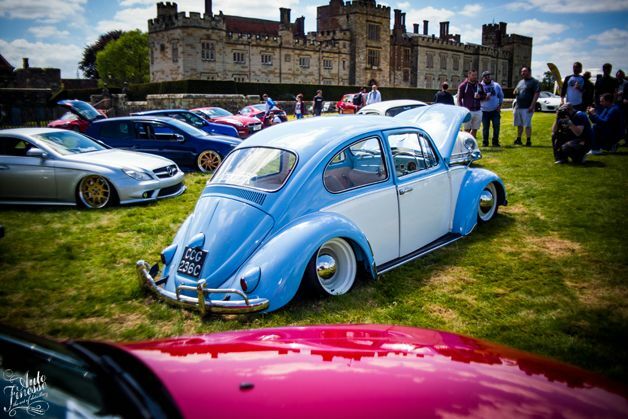 The guys over at Car Show Collective have been pushing the show a great amount through social media and trying to get as many people there as possible, promising a great variety of vehicles, live stage and scenic backdrop it had all the makings for a winning combination. 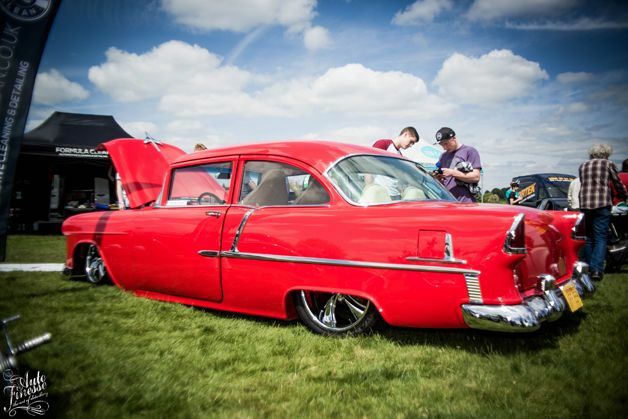 The show didn’t disappoint it’s exactly what we were hoping for, tonnes of cars we have never seen at a show before, bringing together a wide range of automotive cultures and styles, we all enjoyed a sun soaked show field filled with some unique expensive metal. 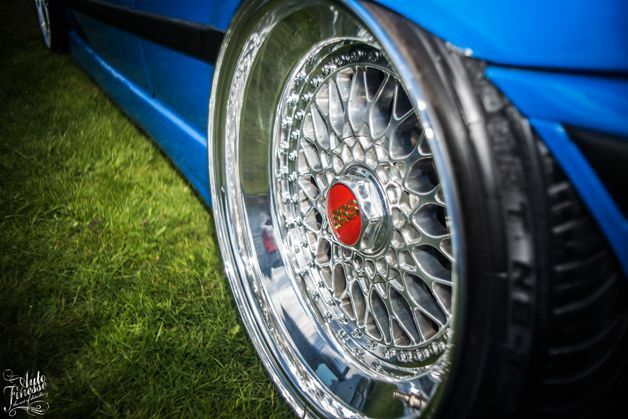 The show had some great vibes with local ales being served and some music playing quietly in the background, group’s of friends sitting around the cars and generally having a good time. 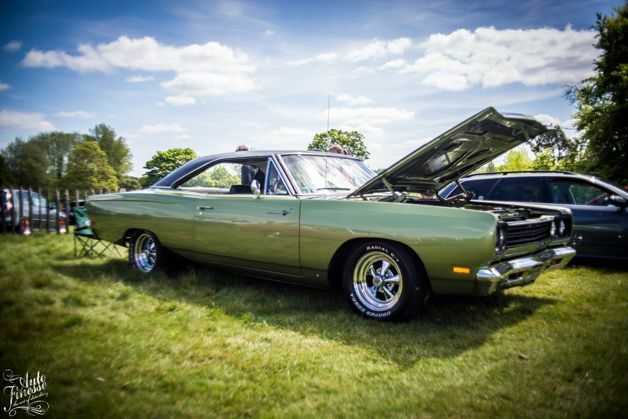 Lets take a look at some of the vehicles that specifically caught our eye. 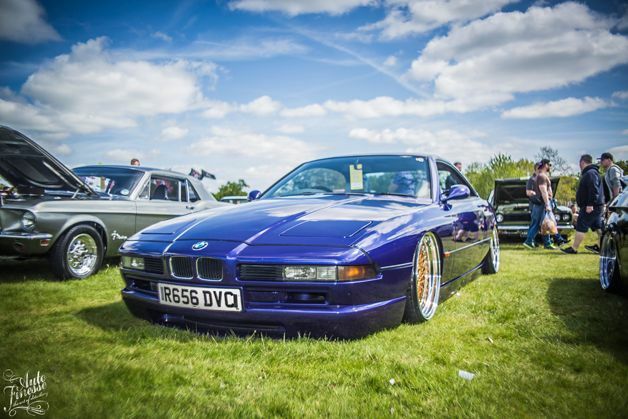 First of is Matt Clifford’s BMW 840CI, a close friend of ours. 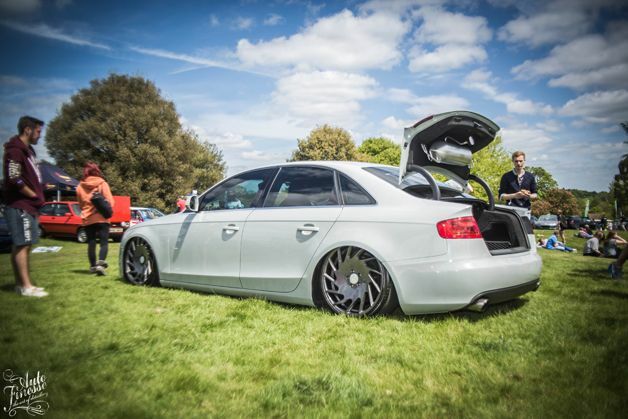 It must be a special occasion if this car is dragged out of the garage, sitting pretty on some Rotiform LHR’s, and a new look Torqueflow exhaust which sounded great as he left the show ground. 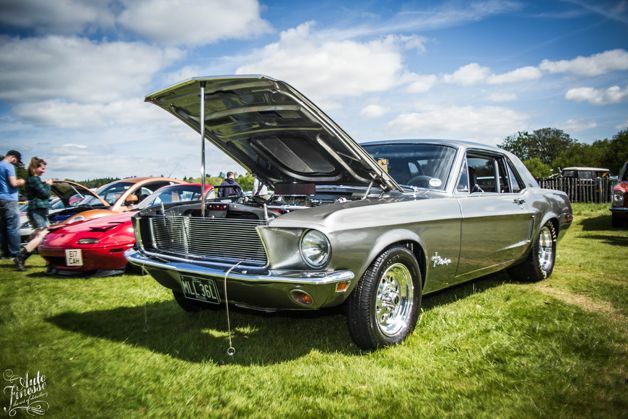 This drag spec Mustang won best of show and its not hard to see why, we followed this beast into the show ground even sitting at idle in the Queue it sounded immense. 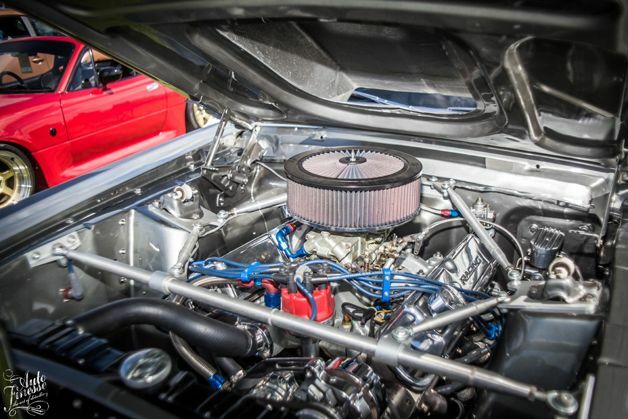 Huge 351 cubic inch block with 2 stage progressive nitrous up front and stripped out interior, it really is a race tuned machine. Paintwork is fresh Eleanor Gone in 60 Seconds colour, the chrome work was gleaming in the sun. 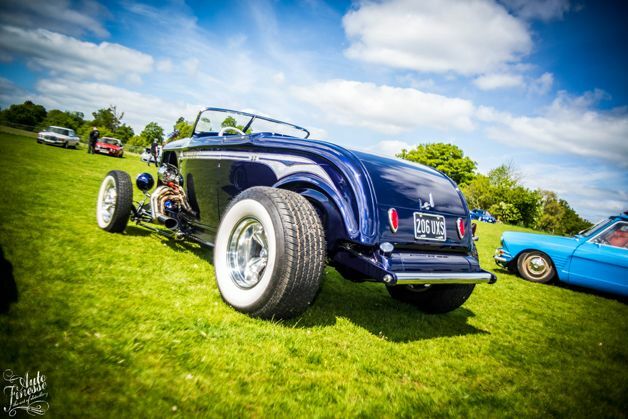 The show field was brimming with american muscle, this Model A hot rod had some exquisite paintwork, pin stripe’s and a stunning interior. 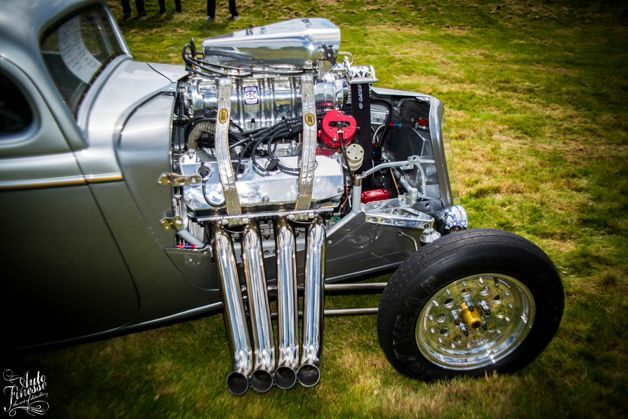 Oh yeah and a huge engine up front with those awesome side exit exhaust. 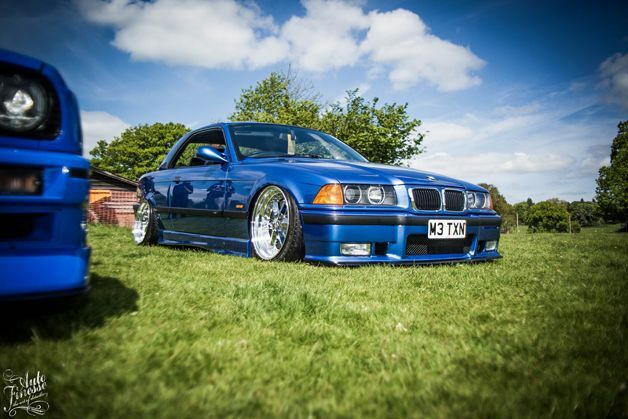 Joey Hazell’s E36 Cab is a car we are used to seeing at a few shows last year, also a previous Performance BMW cover car. 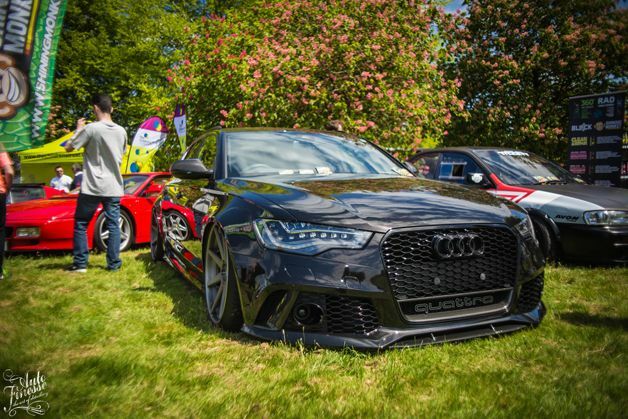 The colour and fitment the car runs always catch’s our eye, it looks so aggressive with that poke and even more so with the fresh set of stepped up RS’s. 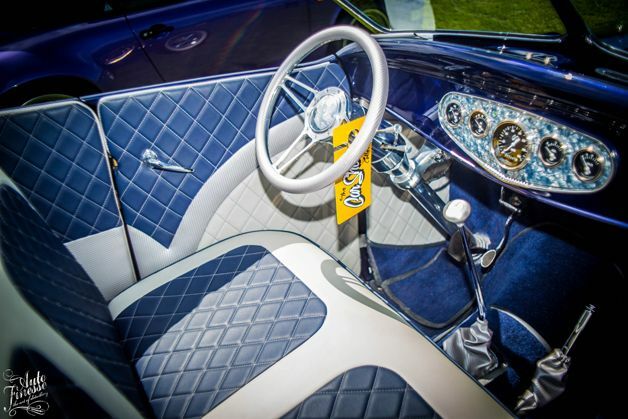 The red interior is a bit weathered but offers a great contrast against the blue paint. 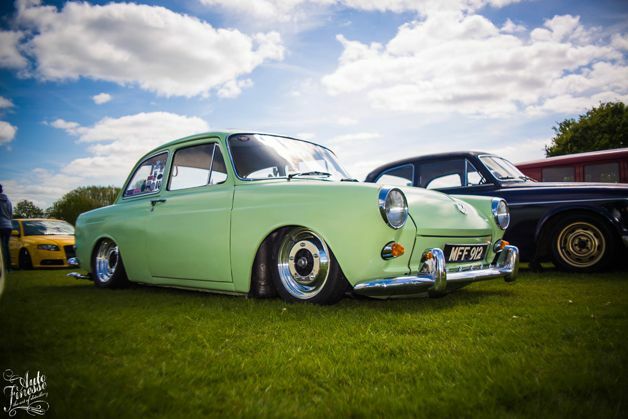 This minty little number won best classic at the show, a stunning little notchback, once again never seen before. 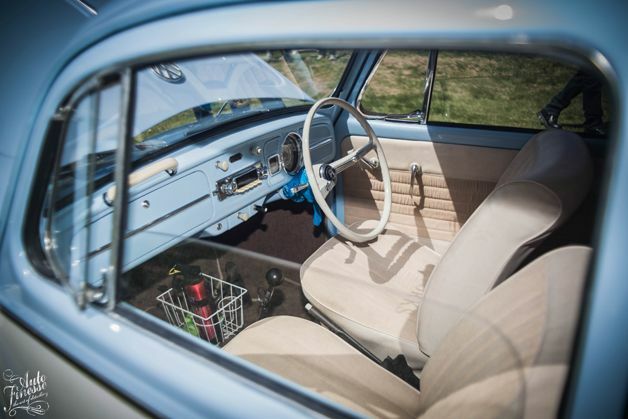 These old air-cooled cars have so much character its so hard not to love those front round headlights. 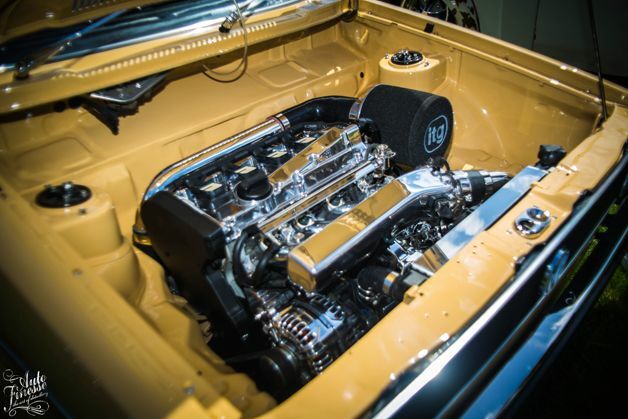 Wandering around the show ground, we started to notice a lot of smoothed bays and immaculate engine detail. 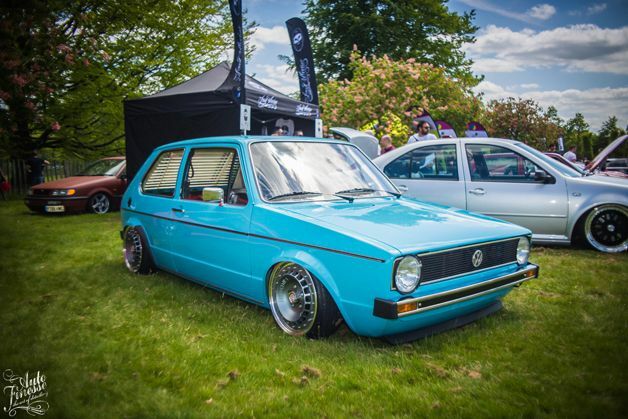 Some people go to different levels with there pride and joy and its great to see, all the MK1’s were on point with smooth and painted bay’s, polished metal and carbon trims. 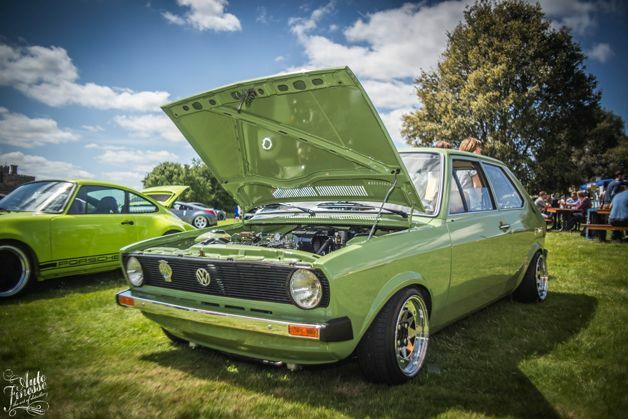 MK1 polo’s and Golf’s made appearances and were all worthy show winners! 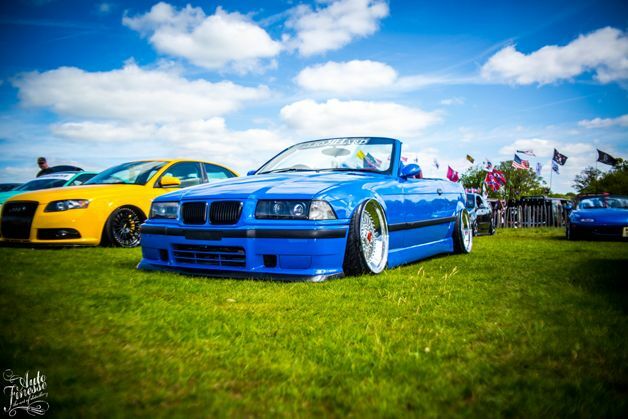 The BMW guys were on point as well with some usual suspects such as Talis Godfrey’s E36 Cab on a set of new wheels to give the car a wider aggressive stance. 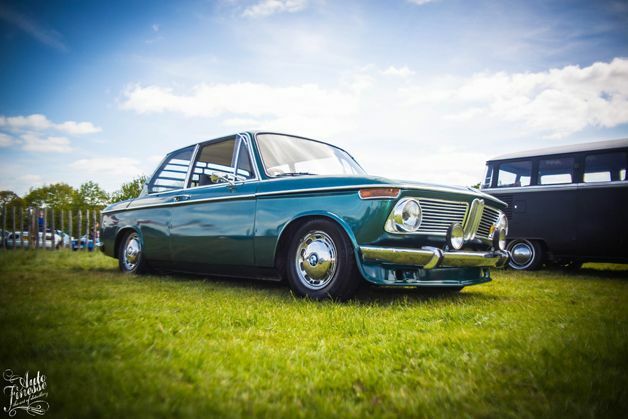 Another car that attracted us over was Laurence’s cute little 1602, some subtle upgrades such as a Nardi steering wheel and a rare rear louvre as well. 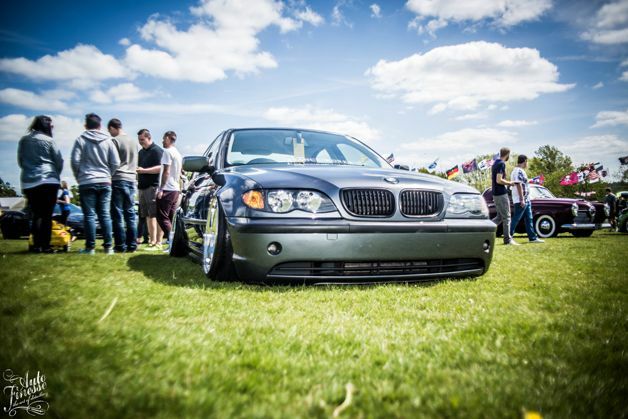 Not seen the car before at a show so it was a pleasant surprise to have a look around, after chatting with Laurence he informed us he has a few more modifications coming soon, this is a build we will certainly follow. Our good friend Jon Lott and his Porsche (that we sponsor) were also in attendance. 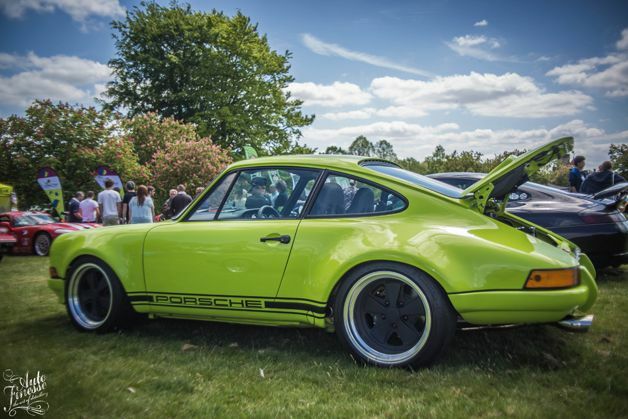 This car sets a super high standard as usual, it’s such a timeless classic with its aggressive stance and wide arches, the green just adds to the meanness and characteristics. 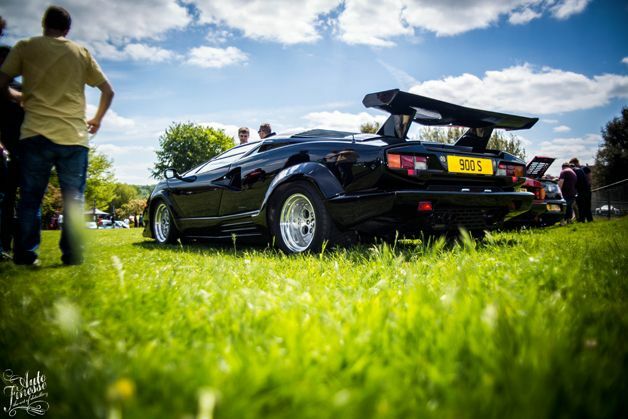 Even the super cars came along, this stunning Lamborghini Countach roared in and caused a stir halfway through the day. 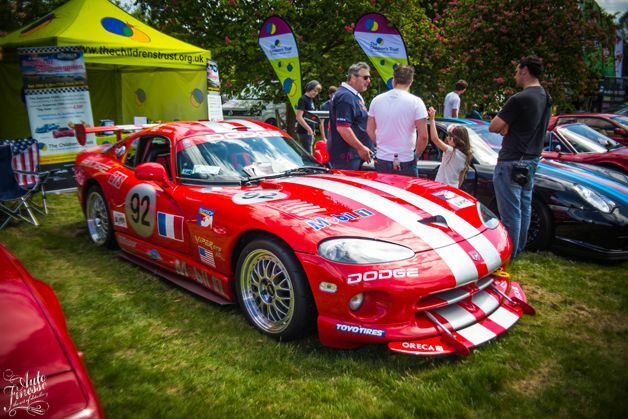 This is one of the ultimate pin up cars with those distinctive lines and futuristic design, another rare sight was this epic Dodge Viper in full race livery, looks like its been beamed straight in from Gran Turismo. 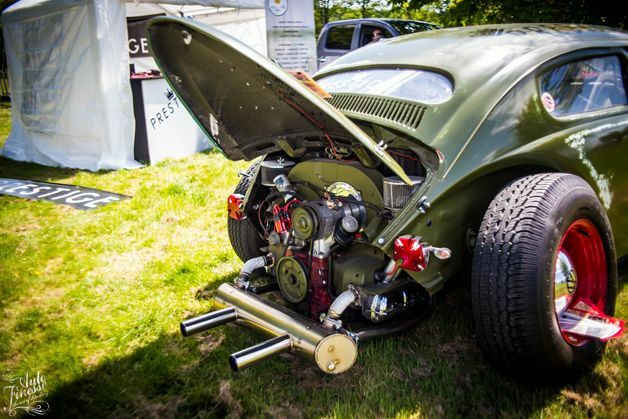 Volksrod’s are always going to be different as they take so much work to build and get them right, they all have different personalities that reflect the owners. 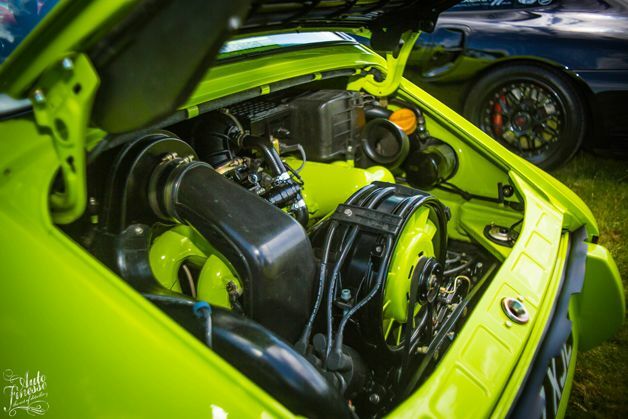 This green military themed Volksrod was no different, sporting army green paint, red steel’s with mirror finish and some unique touches. Really loved the spitfire war theme. 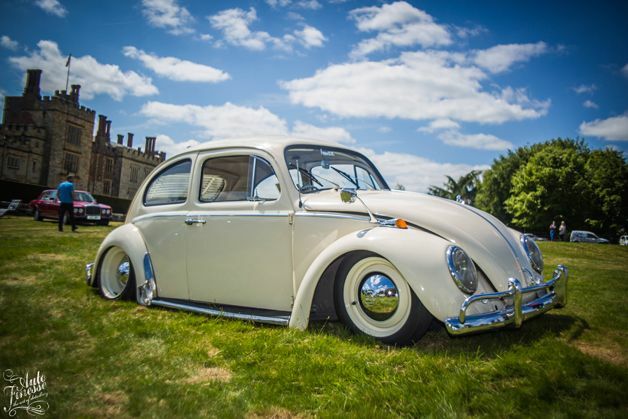 Following on the beetle theme, the other end of the spectrum is these two immaculate examples owned by Jake Hilling and Aneysha Sakeena. 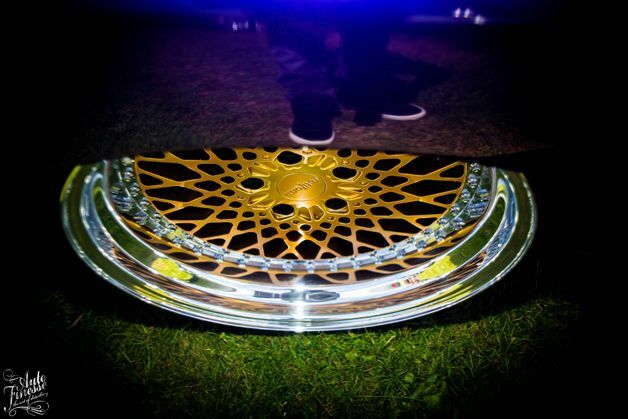 Paint, interior and fitment is all perfect. 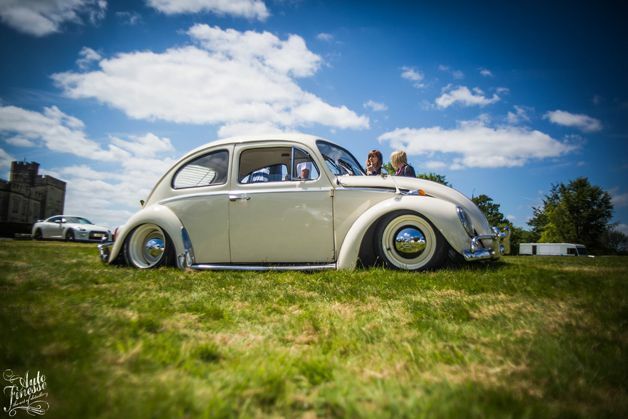 Both representing FittedUK they look great parked up together waving the air-cooled flag high! 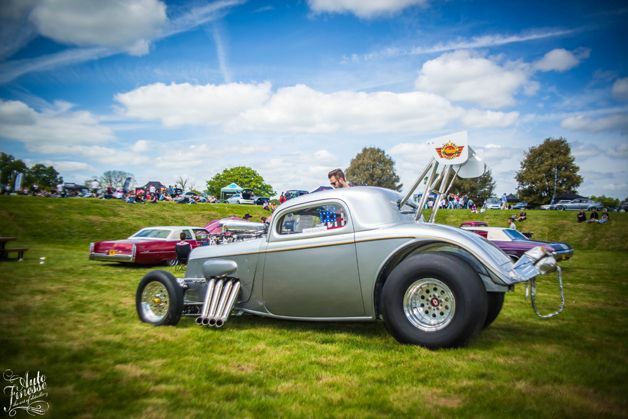 One of the highlights for us was the display of drag weapons that were positioned down in a small crater on the show field which also housed the benched seating area. 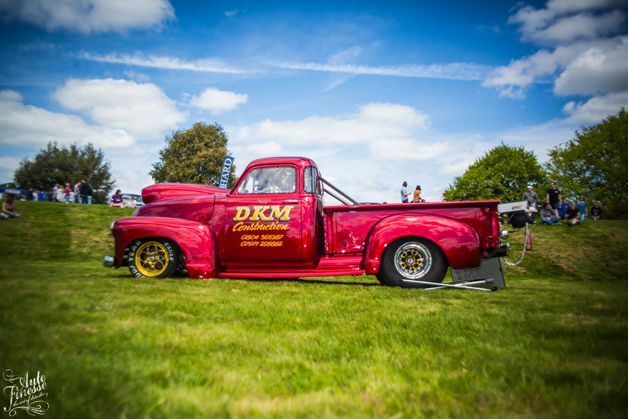 The drag cars on display were immaculate, gleaming show pieces that could reach 60 in a heartbeat and easily do a quarter mile way under 10 seconds. 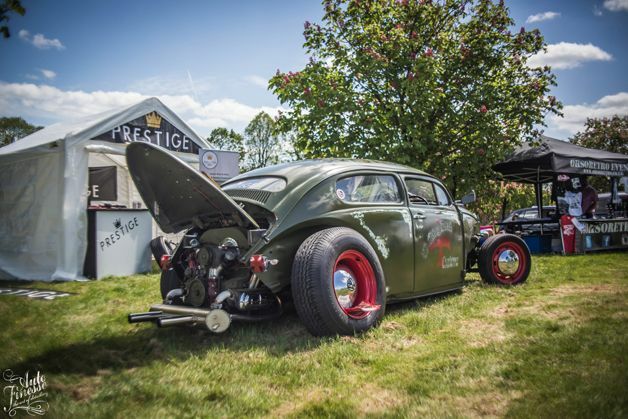 The Car Show Collective was a great day out for all car enthusiast no matter what brand of vehicle you choose to represent, it was a day to chill out and enjoy all the fantastic machines on display around the show ground, enjoy some good food, cold beer and glorious sunshine.